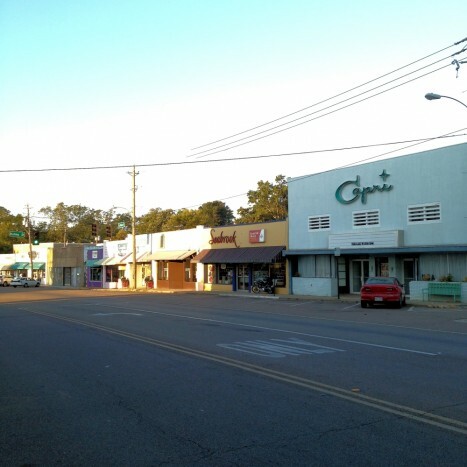 For years, Fondren has affectionately referred to its south central hub of businesses – galleries, retailers, restaurants and others – as a historic district. With the help of the Mississippi Department of Archives and History and a generous development group, the historic moniker has finally been made official. 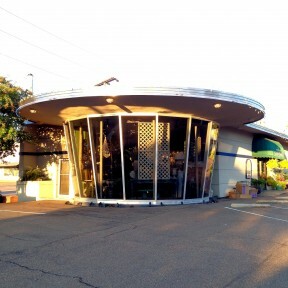 The “Downtown Fondren Historic District,” “roughly along North State Street, Old Canton Road, Duling Avenue & Fondren Place,” has been named to the National Register of Historic Places. This according to the National Park Service, the administrator of the register. The designation was effective on September 10, 2014. Jason Watkins, a majority partner in the Whitney Place Development Corporation, along with partner David Pharr, funded the initial naming process with a smaller focus. Whitney Place hired retired MSU professor and preservationist, Michael Fazio, who began a study, researched properties and boundaries and facilitated the nomination through the state. Part of the designation, Watkins said, was to give thought to an overall plan for Fondren, to recognize the architectural and historic value of the downtown district. “The other part,” he added, “is a marketing component that gives us a legitimate historic district.” A third factor is that contributing buildings can now renovate using historic tax credits.